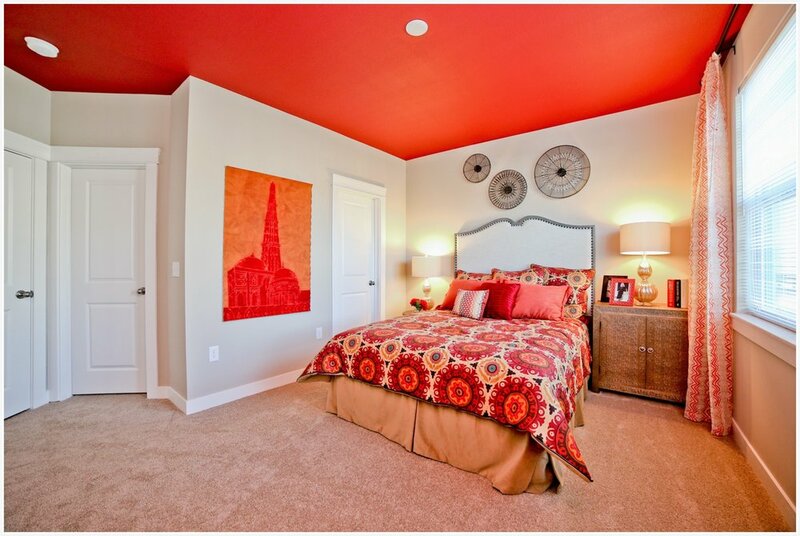 A premier location in the heart of Fishers. 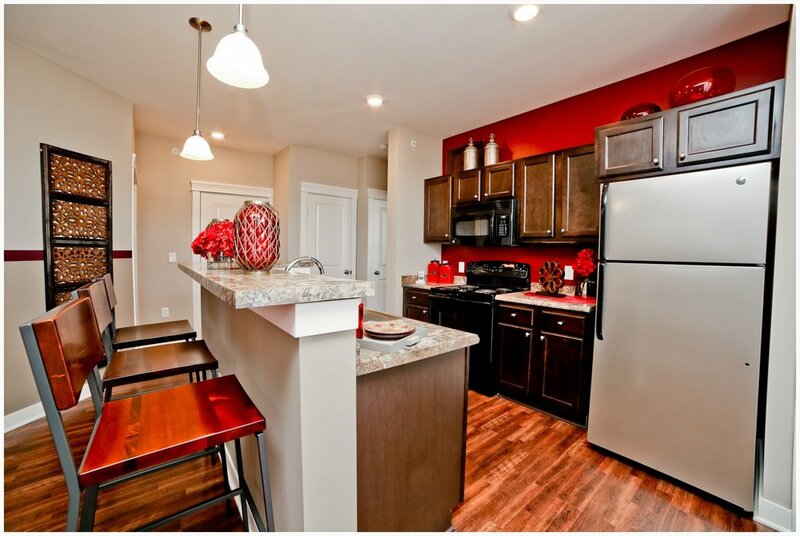 The Hamilton is the ultimate apartment community in the area. Off 116th St. and Hoosier Rd., The Hamilton's location is as upscale as it gets in Fishers. Located next to the Hamilton Proper neighborhood and Hawthorns Golf and Country Club, The Hamilton is expected to deliver a luxury experience. 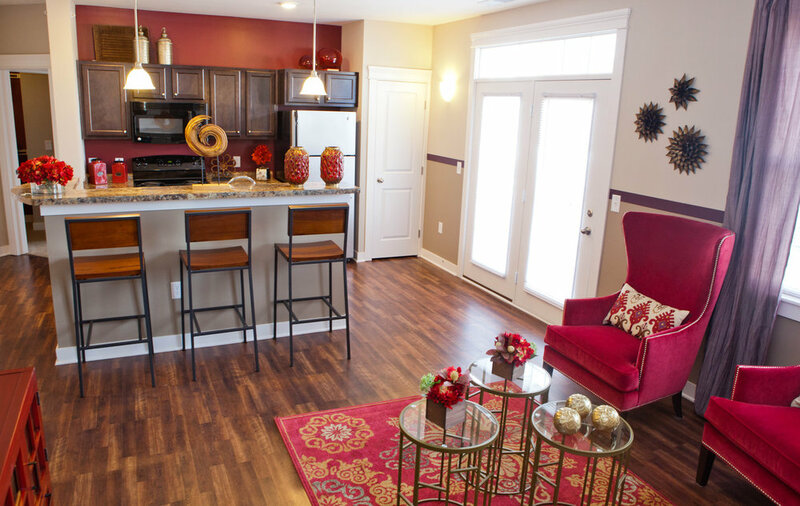 The community features 1, 2, and 3 bedroom apartments and townhomes. 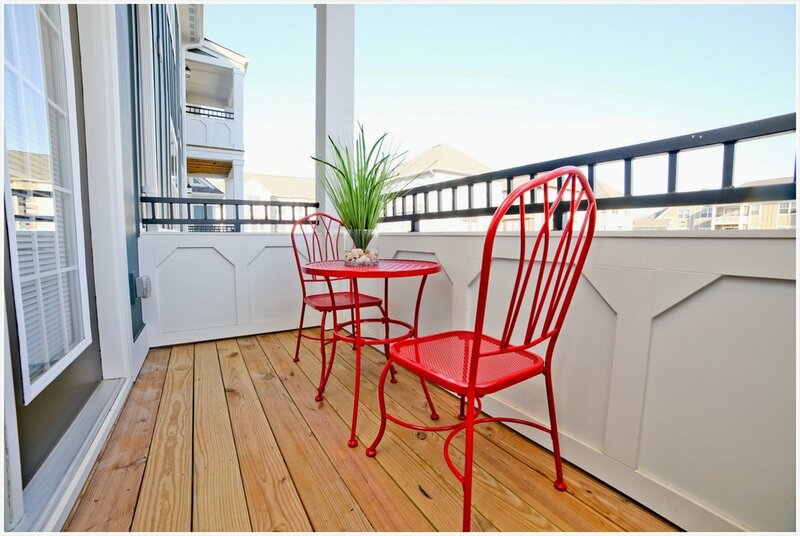 Features include laminate wood flooring, laundry connections, attached garages, 9 ft. and vaulted ceilings, and upscale detail finishes. 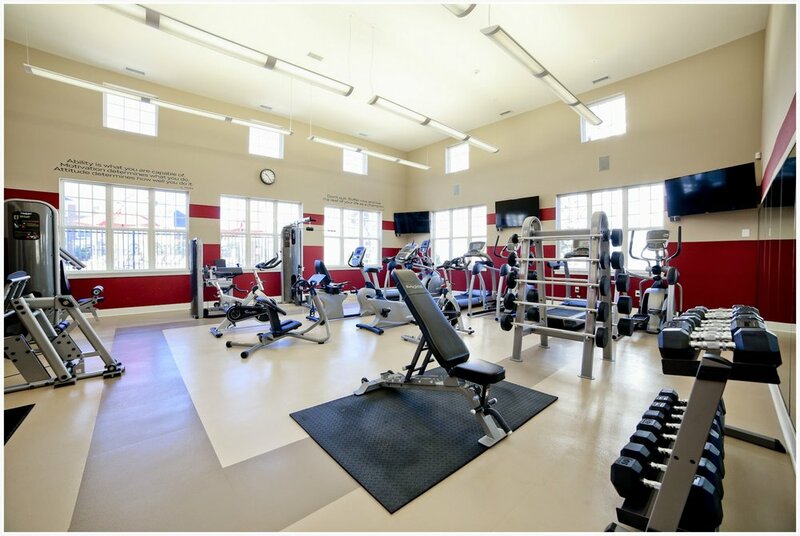 Amenities include an indoor gymnasium, total fitness center, community wifi lounge, community grill, and community fire pit.